Did you know you can get rid of ants without throwing money on expensive solutions, but using products that we have now in our own kitchen? There are over 12,000 species of ants in this world but, fortunately, only a few of them end up in our homes in search of food or water. 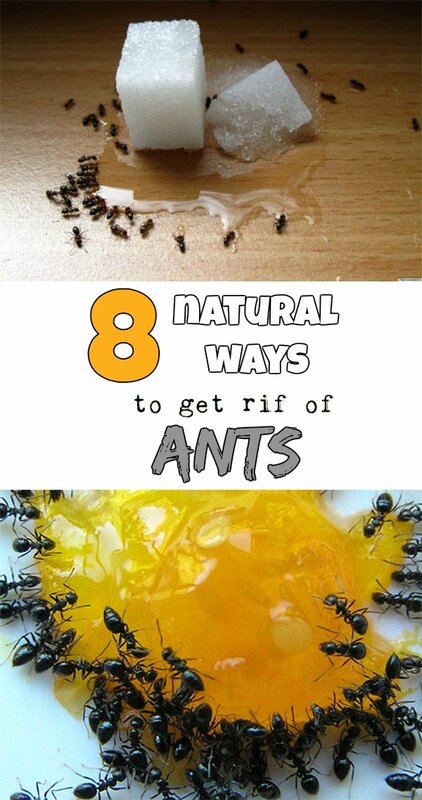 Some of the things ants are good for is that they feed with flea, beetles, flies and spiders larvae.